Application Packaging | Radius Info Sys Inc. Application packaging can help enterprises manage growing volumes of software for desktop and server systems efficiently. By streamlining software configuration and deployment, application packaging can help reduce application management costs. 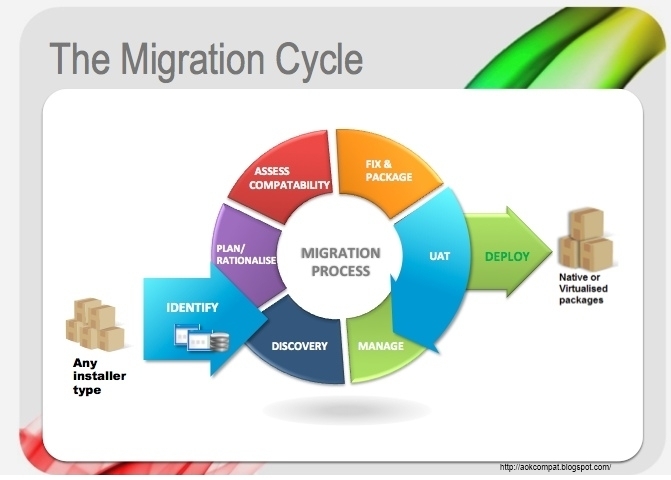 The information in this article pertains to OS migrations for desktop systems, including best practices for implementing application packaging techniques.